IN THE SELF-DRIVING CAR MARKET, WILL THE WINNER TAKE ALL? Many of the products and services that we use every day would be useless on their own - they depend on an “ecosystem” of related offerings that all work together to solve a particular problem or deliver a particular benefit. One way to describe this is to refer to each individual product or service as a “layer” in a “stack.” The classic example is the smart phone stack, which has at least three layers: the phone itself, made by a hardware company (Samsung, Apple); the OS running on the phone (iOS, Android, Windows); and the network that provides connectivity (Verizon, T-Mobile, et al). There are other layers as well - third-party apps, accessories, network hardware, etc - but these three are required for the phone to work. This hierarchy of products and services is not unique to the high-tech world - a grocery store, for example, has its own stack of individual layers: the physical store; the chain that runs the business; the food wholesalers that provide the products, etc. 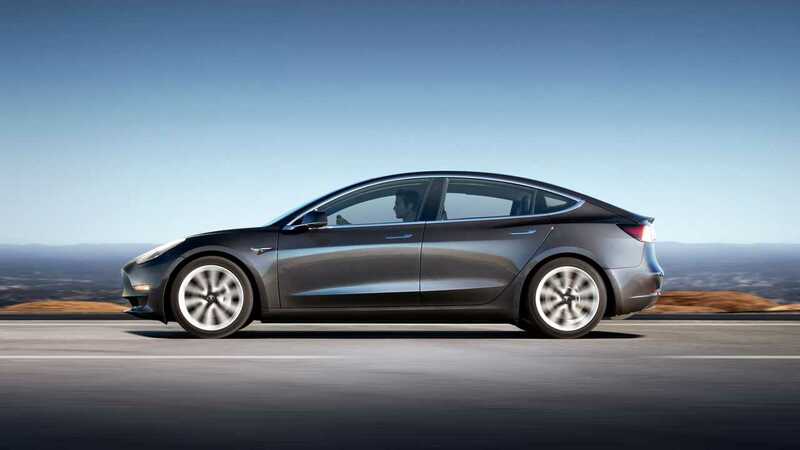 *Editor's Note: This article comes to us courtesy of EVANNEX (which also makes aftermarket Tesla accessories). Authored by Charles Morris. Not all layers in a particular stack are equally lucrative. Companies that sell hardware or network services tend to become commodity providers. They can be described as small winners - they enjoy a large market for their offerings, but they have no way to differentiate their products from those of their competitors, and little control over the overall market. The big winners are the companies that provide the system that ties the whole ecosystem or stack together, because they have much more power to control the user experience, and thus more opportunities to extract fees. The biggest winners are those that achieve a monopoly or near-monopoly, because of “network effects,” which make a product more valuable as more people use it. In some markets, the network effects are so strong that a “winner-takes-all” situation develops. Self-driving technology is just beginning to emerge, and it’s still anybody’s guess who the big winners and small winners are going to be (although the holders of some of the losing hands are already pretty clear - taxi drivers are not in a good position). As we have already discussed several times in this space, Tesla is in a position to be one of the big winners - but how big? Is a winner-takes-all scenario likely? Will network effects allow one or two companies to squeeze the rest out, or will there be room at the top of the value chain for several competing companies? In a recent blog post, Benedict Evans considers these questions in great detail. He notes that there are several dozen companies vying for a slice of the autonomous market, across several different industries: vehicle OEMs, automotive suppliers, major tech companies and startups. What will the future balance of power be? None of these companies wants to end up as a commodity provider - they all want to be the big winner that takes all. As Mr. Evans sees it, the companies that can define a lucrative business model will be those that can find “choke points,” as Microsoft and Intel did in the PC world, and Google did in smart phones. What are the choke points in the vehicle autonomy market? The hardware and sensors that enable autonomy are likely to be commodities. There are strong manufacturing scale effects, but no network effect, because there’s no real reason to use one company’s LIDAR (for example) rather than another’s. Likewise, a vehicle’s operating system will probably be pretty generic. Windows beat the Mac in the PC era, and iOS and Android trounced Windows Phone, because of the virtuous circle of third-party software developer adoption. However, cars won’t need to run a wide variety of apps - just the apps that enable transportation as a service (Uber, Lyft, etc). The place to look for network effects, Evans writes, is not within the cars but further up the stack - in the autonomous software that enables a car to safely navigate the roads, in the optimization and routing software that enables all cars to be automated as a city-wide system, and in the on-demand fleets of robo-taxis that will ride on top of these software layers. According to Evans, these three layers (driving, routing & optimization, and on-demand service) are technically independent - for example, a GM autonomous car could use a Waymo autonomy module and have its movements coordinated by Lyft. However, Tesla doesn’t appear interested in playing this game - it has a bundled service model (aka a walled garden) in mind. 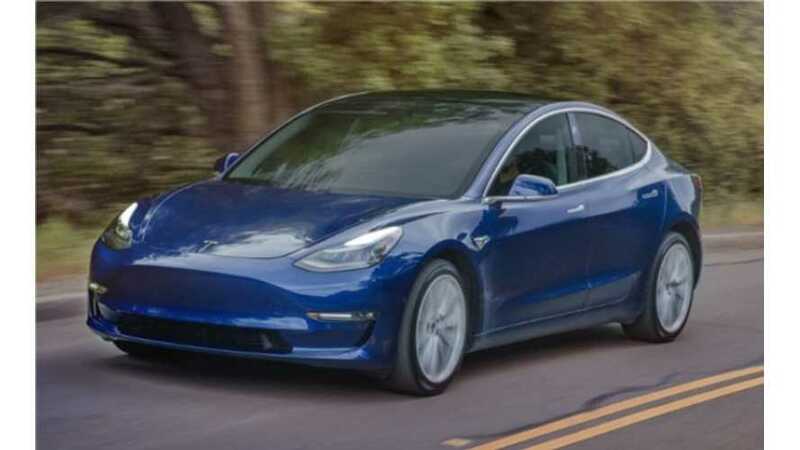 It builds its cars to use its proprietary autonomy hardware and software, and has said that it plans to forbid people from using its vehicles with any on-demand service other than its own Tesla Network. Evans foresees strong network effects in the data that enables autonomy - maps and driving data. In this area, as others have noted, Tesla has a huge head start over other industry players. When an autonomous vehicle (AV) drives down a road, it simultaneously compares the road to an existing map and updates the map. The more AVs you have on the road, the better your maps will be - the definition of a network effect. Driving data brings a second network effect into play. An AV must not only navigate the road itself, it must also figure out what the other vehicles on the road are going to do, and react appropriately. Machine learning is the key to this, and the more data you collect on how drivers (both human and robotic) behave, the better your software will be at reacting to real-world driving situations. Tesla is amassing a huge database of both maps and driving data, thanks to its Autopilot hardware, which is constantly beaming information back to the mother ship. Will this advantage in data allow the Tesla Network to dominate the transport-on-demand market the way Microsoft dominates PC operating systems? It’s far too early to say. There are several very important questions yet to be answered. Who will end up owning the all-important data, and how much of it is really needed? Tesla has its trove of data, but as other OEMs develop their own AVs, they will amass their own data empires. Is there a point at which adding more data has diminishing returns? Once competing players have generated enough data to get the job done, will Tesla’s advantage disappear? In other words, how strong is the network effect? Will autonomy data be bought and sold? Shared among OEMs for the good of all? Another critically important question: how soon will true Level 5 autonomy - full self-driving capability - be available? Futurism has created an infographic that illustrates the wide range of predictions that various industry players have made (some of these predictions are already outdated). In July, Audi unveiled the 2018 A8, which includes a feature called AI Traffic Jam Pilot that the company says is capable of full self-driving in certain situations (it has not said when the feature will actually be enabled). 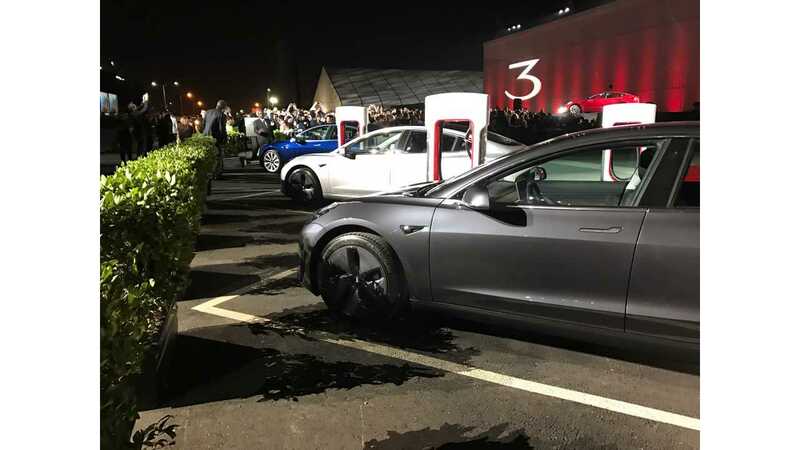 Elon Musk has promised a demonstration of Level 5 autonomy with a coast-to-coast drive by the end of this year (although he expects regulatory approval to take another year or two). Google has predicted that its autonomous technology will be available in 2018, and Toyota, Nissan and Honda have all promised self-driving cars by 2020. The Institute of Electrical and Electronics Engineers has predicted that up to 75% of vehicle will be autonomous by 2040. Exciting times are ahead.